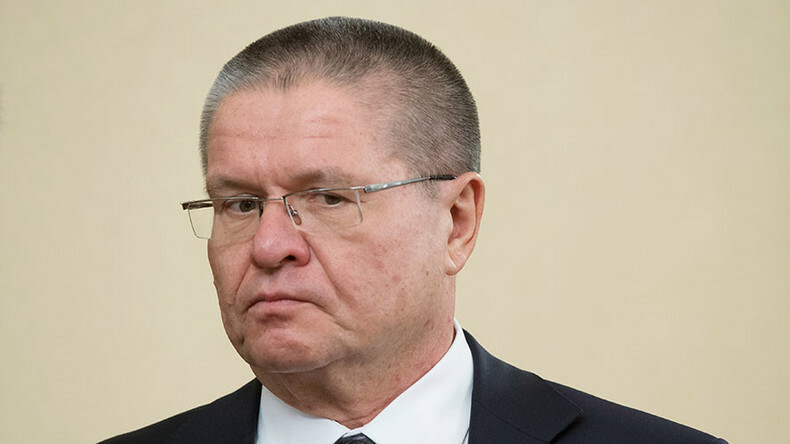 Russian Economy Minister Aleksey Ulyukayev was detained Tuesday on suspicion of taking a $2 million bribe in return for his ministry’s support for a major oil company deal, Russia’s Investigative Committee said. The minister is in custody and awaiting charges. 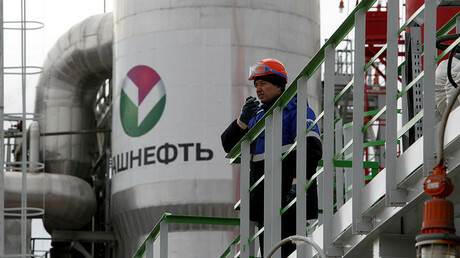 "The circumstances of the crime are connected with Aleksey Ulyukayev, who occupies a public post in the Russian Federation, receiving $2 million on November 14 for the positive assessment provided by the Economic Development Ministry that allowed Rosneft to complete the deal on purchasing the government's 50 percent stake in Bashneft," Svetlana Petrenko, deputy head of the Investigative Committee, said in an official statement. “The necessary investigative actions concerning Ulyukayev are under way,” the Investigative Committee’s spokesperson said. Ulyukayev was detained in the act of taking a bribe amid an investigative experiment, Petrenko revealed, as cited by RIA Novosti. “Ulyukayev was caught red-handed when receiving a bribe,” she said. According to Petrenko, the minister resorted to threats, attempting to extort the money from Rosneft officials. The experiment was prompted by evidence law enforcement obtained by wiretapping Ulyukayev’s cell phone and those of his entourage, a source told RIA Novosti. Ulyukayev has been under investigation by Russia’s Federal Security Service (FSB) for over a year, a source told RIA Novosti. "The minister has been monitored by FSB agents for more than a year. It is unclear if he was suspected from the beginning of what he is accused now, but he has definitely been observed for more than a year," he said. The Bashneft deal, around which the charges against Ulyukayev revolve, is not going to be revised during the probe, Petrenko told RIA Novosti. “The acquisition of Bashneft stock was made in accordance with the law and is not the subject of a criminal investigation,” she said. Pursuant to Russian law, Ulyukayev faces a maximum penalty of a fine ranging from 80 to 100 times the sum of the bribe. In addition to this, if found guilty, he would be stripped of the right to serve in certain state positions or engage in certain activities for eight to 15 years. Alternatively, the law says the suspect may face from eight to 15 years behind bars and a fine of 70 times the sum of the bribe, or would have to serve the prison term without paying monetary compensation. Prime Minister Dmitry Medvedev is aware of Aleksey Ulyukayev’s detention, and has called for a thorough investigation. “The Prime Minister has been informed of Ulyukayev’s detention. He has discussed the incident with the Russian President,” the press service of the Cabinet said. Russian President Vladimir Putin has also been fully informed of the rapid developments in the investigation, Kremlin spokesman Dmitry Peskov said, according to TASS news agency. “The president, of course, has been informed [about Ulyukayevs’ detention]; he is aware of it. He has been informed since the beginning of the investigation, that is to say, he has been updated on all of the information,” Peskov said, stressing that the accusations brought against Ulyukayev are very serious. “And, in fact, only a court can render a verdict regarding the viability of these charges,” Peskov noted. As the deal was finalized, Ulyukayev said there was another competitor to acquire the stake, but Rosneft had outbid that offer.